Open the order confirmation email you received when you made the original purchase and locate the link to cancel the automatic renewal option. You are directed to the appropriate Nexway web portal according to your location. 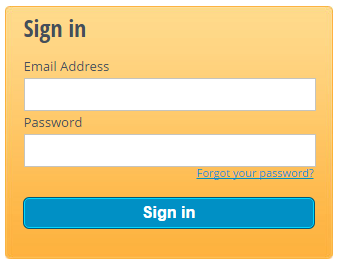 Enter your email address (that was used to make the purchase) and the password from your original order confirmation email, then click Sign in. 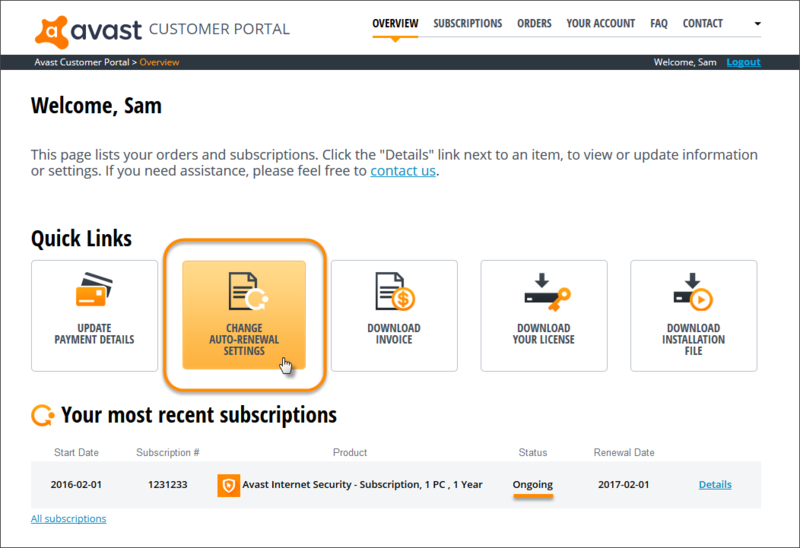 On the Overview page, click Change Auto-Renewal settings above the list of your current subscriptions. In the lower section of the Payment and Billing Details page, select Disabled in the Auto-Renewal section. 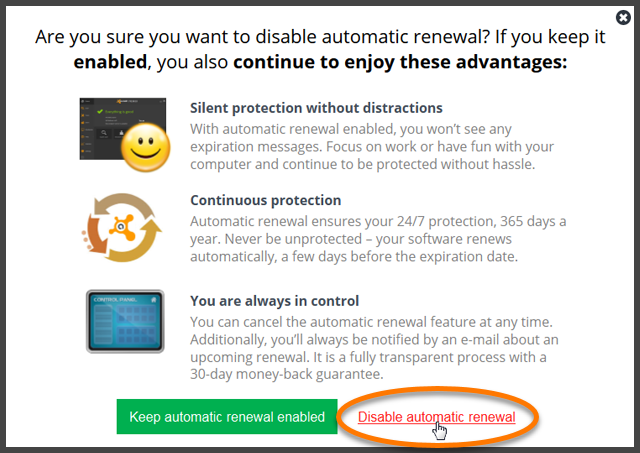 Click Disable automatic renewal to confirm that you want to stop automatic billing. 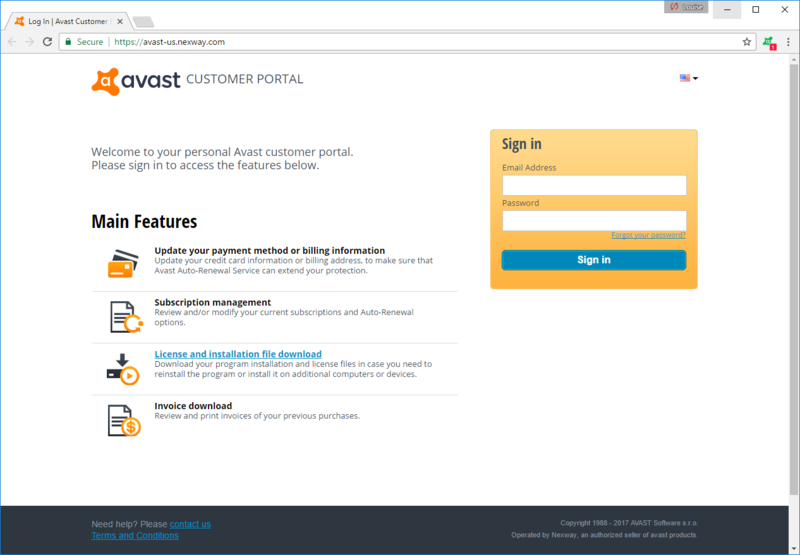 After the change is processed, you will receive an email confirming that automatic renewal has been canceled for the selected product subscription and the subscription status in the web portal changes to Suspended. 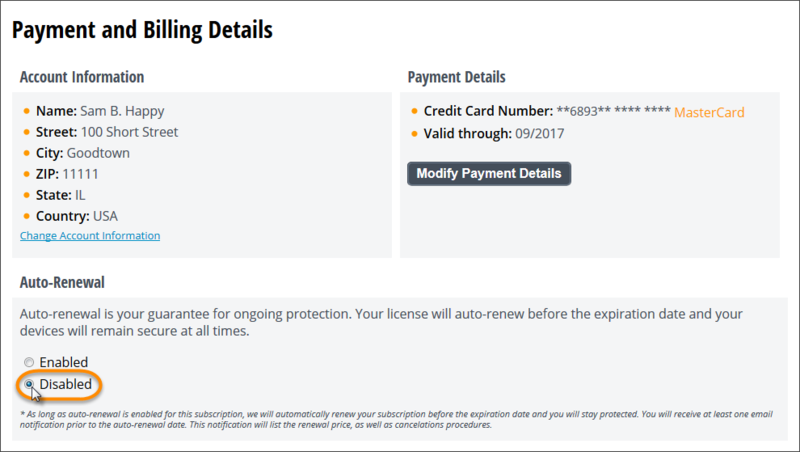 The renewal option is managed separately for each subscription. 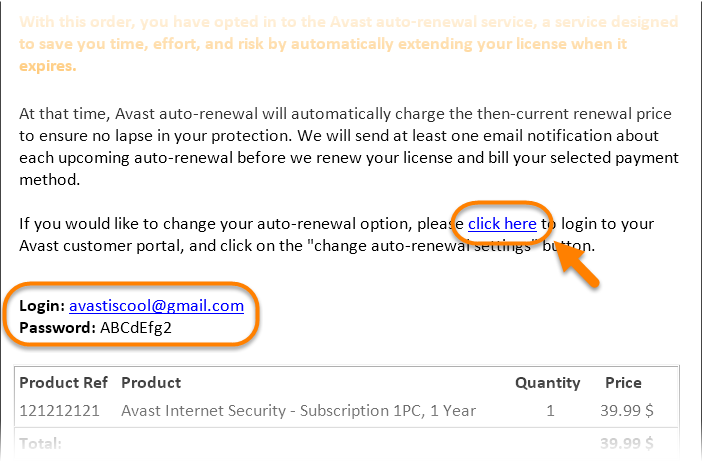 If you have more than one Avast subscription with automatic renewal enabled, you need to repeat the steps above for each automatic renewal subscription you want to cancel.